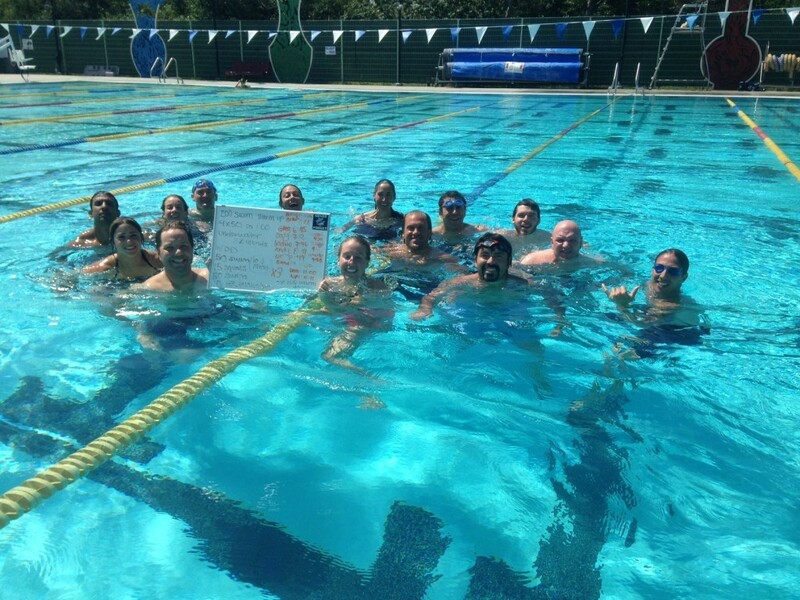 On May 15, 2015, the WaterWOD crew welcomed Maya back to the pool for an incredibly session involving technique work, speed development, underwater breath capacity, and a good old-fashioned mash-up of Squats, Push-ups and swimming sprints. As we continue into the summer months, the Ocean Swimming WaterWOD’s will be incorporated into our Tuesday 1:30 PM Endurance Workouts. It’s going to be a great summer!